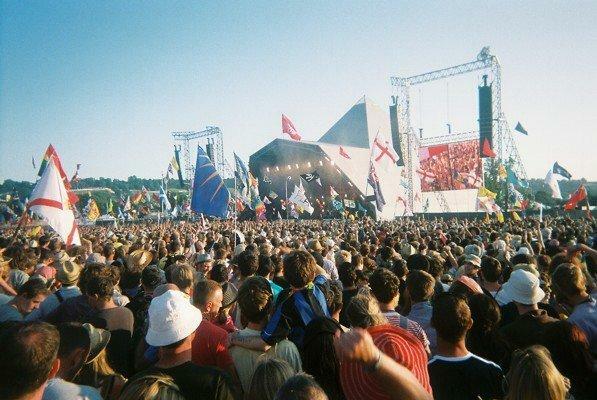 A 2007 survey revealed that Glastonbury Festival impacts on the worldwide economy to the tune of more than £73million. The figure was one of dozens featured in a report by Mendip District Council on the economic impact of the Somerset event. This was the first study of its kind to be undertaken on the Festival, which was carried out by Bristol-based Baker Associates. Its aim was to fully understand the economic effects of Glastonbury and help to support the planning of future years. The report gives the first detailed insight into the Festival – the largest of its kind in the UK – including the £73m gross impact it has on the UK and international economies. * A crowd of 177,500 people attended the Glastonbury Festival in 2007, with an average spend per person of £293.24. * Total spending at the Festival site in Pilton by revellers and traders was about £25.6million, and off-site spend was about £26.5million, giving a total spend of about £52million directly linked to the Festival. * Estimated spending by Glastonbury Festivals associated with staging the 2007 Festival was £21.2million (over the period November 2006 to October 2007). * Therefore the gross spend linked to the 2007 Glastonbury Festivals (including the Glastonbury Extravaganza and the Equinox ‘Pilton’ Party) was more than £73million.